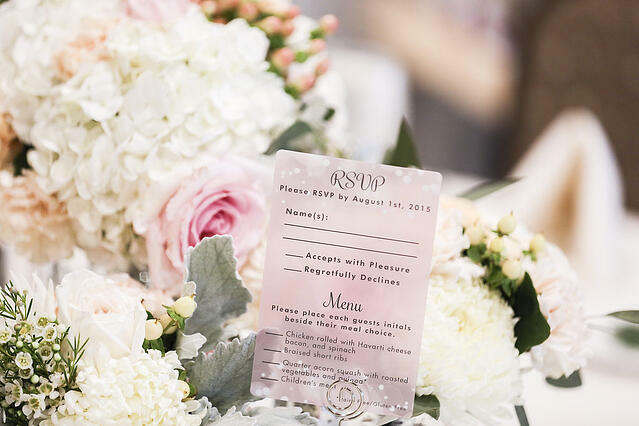 From their Save the Dates to Thank You cards, our wedding design consultants worked with Ashley and Ryan to design every moment of their wedding celebration. After their wedding, we asked them to tell us about their experience working with Plastic Printers. Here's their story. 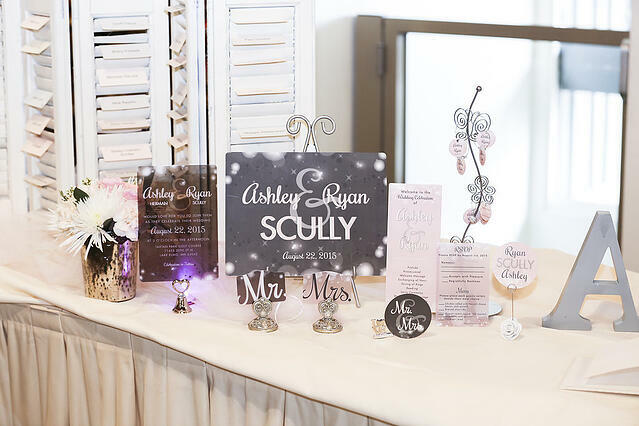 Ashley: Thank you so much to PlasticPrinters.com for making our wedding so amazing and really helping us put everything that I wanted in my wedding onto plastic. 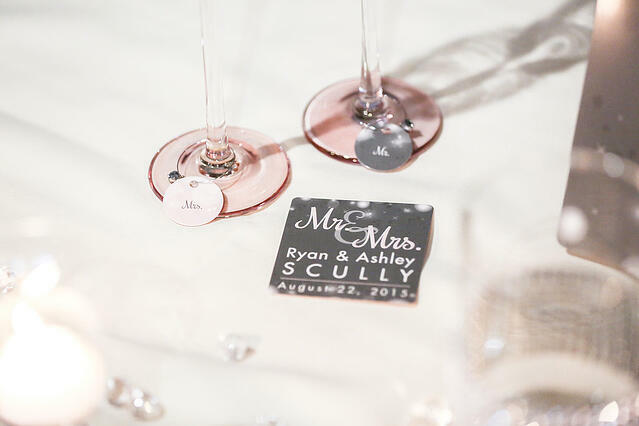 Ryan: And thank you from me because we also got to put our own personal touch on every aspect of our wedding. 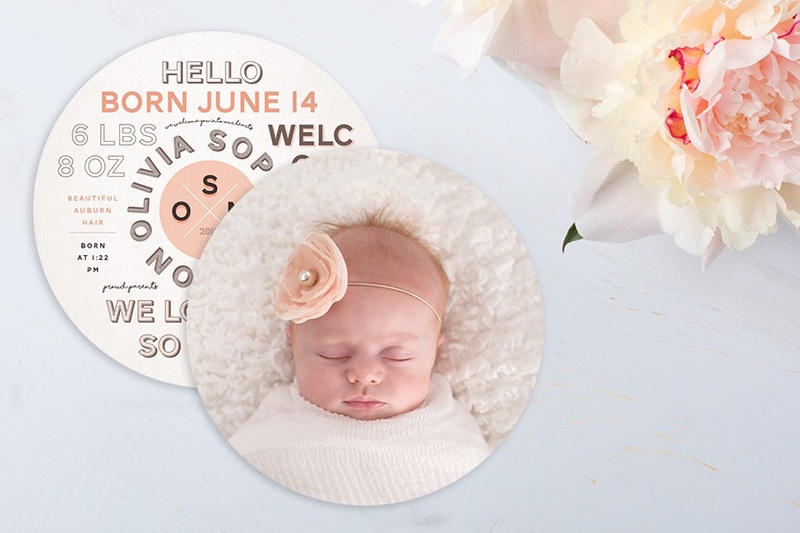 Ashley: The coolest thing a lot of people were talking about at our wedding was our writeable RSVP cards. Since they were plastic, you wouldn't think you can write on them with a regular pen, but you can. I thought it would have to have that big white strip on there like on credit cards. It doesn’t and it was just another one of those things that people were just blown away by—and that blew my mind as well." Ashley: Our experience was amazing. 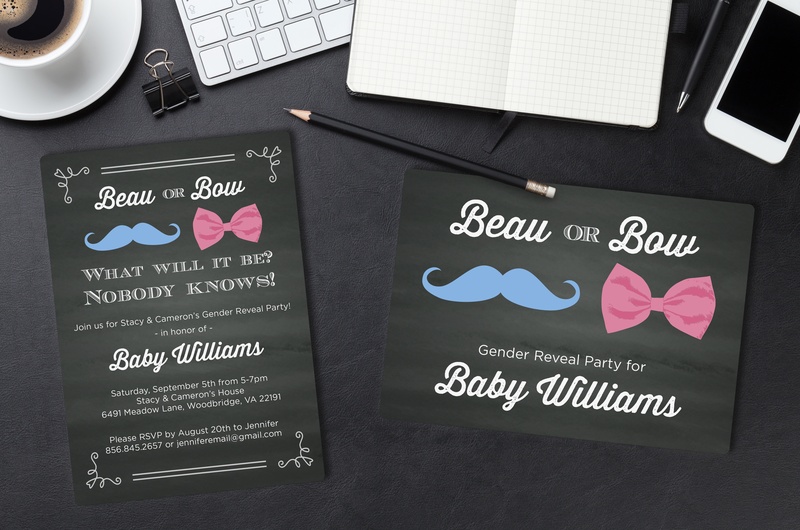 We started out by just giving our wedding design consultant some keywords. We told Plastic Printers we wanted something classy and timeless. Plus I wanted lots of crystals and sparkles. And from there, we selected a couple that we liked the best and just started tweaking and playing with those. It was a very interactive and hands-on experience. As excited as we were getting, they were getting just as excited. 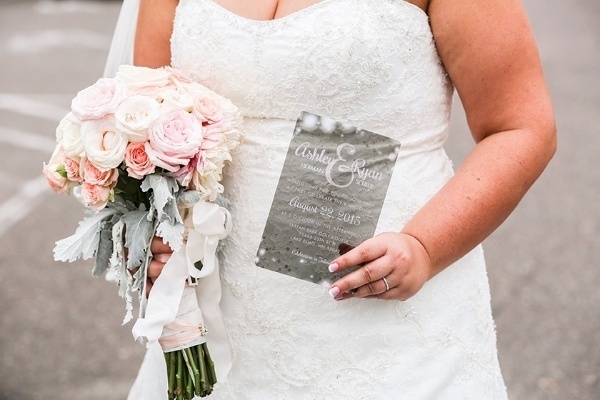 Ashley: Our guests were blown away at the transparent wedding invitations. I can’t tell you how comments I got that were like "Oh my god, it's plastic." to "You can see through it!" and back to "It's plastic"and that they'd never ever seen anything like it. They were all raving about it. 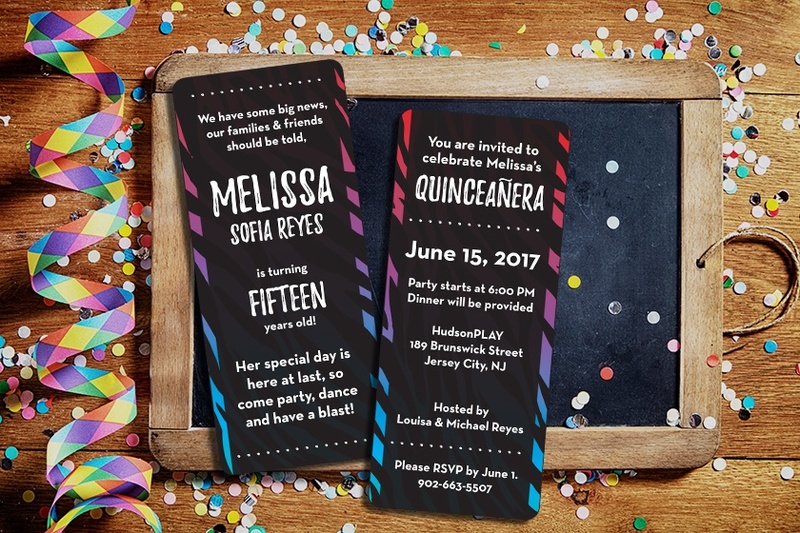 People don’t normally comment a lot about invites, but I think over half, if not more, of our guests reached out to say, “Where did you get this?” and "How did you come up with this?" It was really a nice talking point that kind of spurred everything else in our wedding and got people really excited. Ryan: People were using it as a visor to help them see the wedding and we got to see quite a few people using it as a fan on the wedding day. 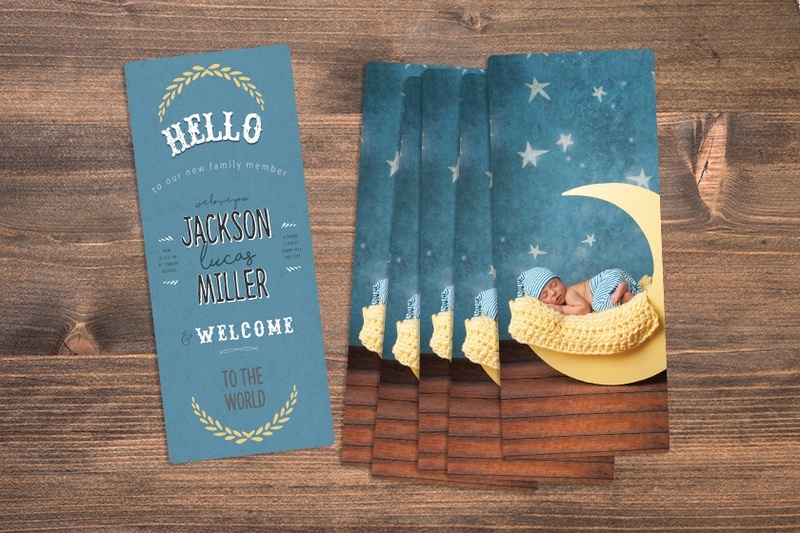 Want to create your own unique wedding invitation package?